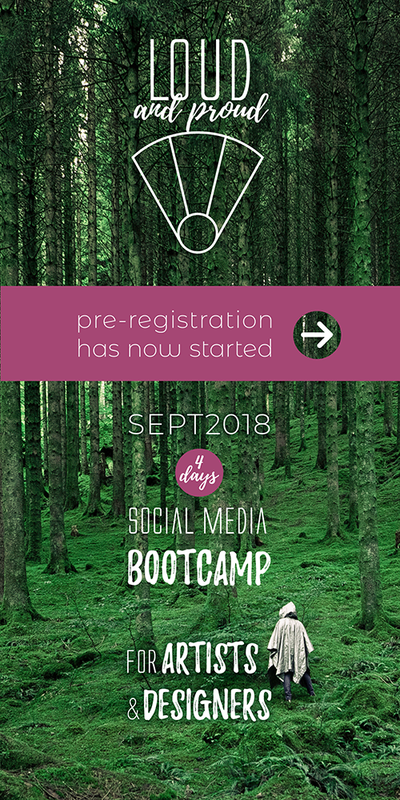 YES, you are signed up now! Most creatives that I know, feel uncertain about the value they bring to the world. They don’t fully talk about their work and their most exciting ideas, are not searchable on the internet and ask way too low prices. Customers who bargain at already very low prices. Pitches that cost you more effort than they fetch. But also loving customers who have little budgets. I intuitively felt that I just had to tell more about the value of my work first and to embrace the internet to spread the word. When I finally was done with all those struggles and tired of being a ‘starving artist’, I invested in myself to get back in the saddle and live my full mission. I redesigned my business and upgraded my skills to serve you all. to spread valuable stories about their work that stick. to use social media to grow their audience effectively. and to build warm relationships with their followers. So your audience knows how valuable your work is, make good sales and live an abundant artistic life. 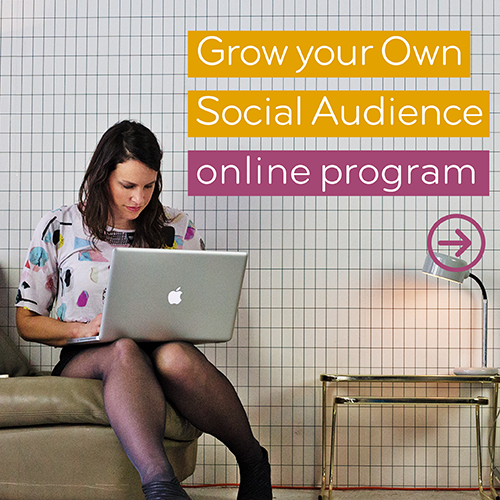 To help as many creative people as possible I’ve developed the online program Grow your Own Social Audience. If this is ‘the thing’ you are looking for, you can sign up for new launch dates and free social hacks.